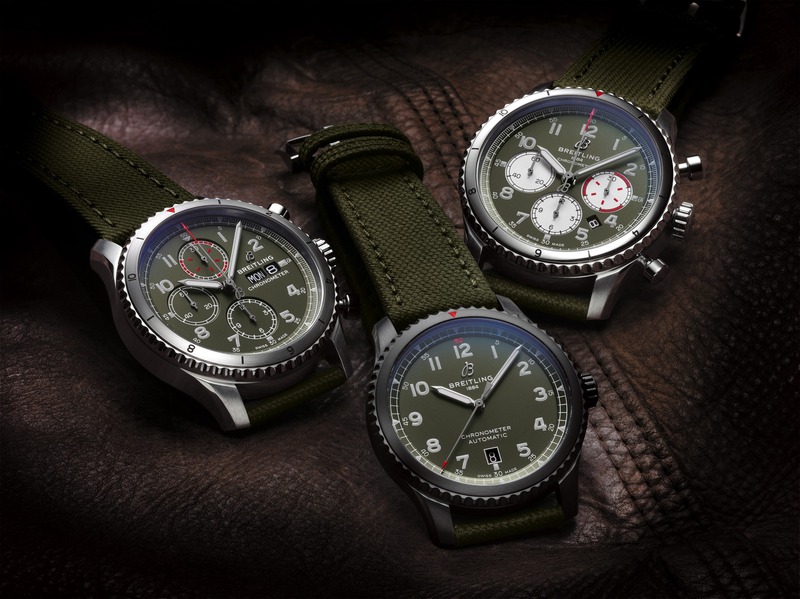 This past month, Breitling announced a partnership with Richemont-owned online retailer Mr. Porter. Beginning tomorrow (June 4, 2018) the Navitimer Aviator 8 B01 Chronograph 43 Limited Edition will be available exclusively in limited series of 1,000 pieces on Mr. Porter. 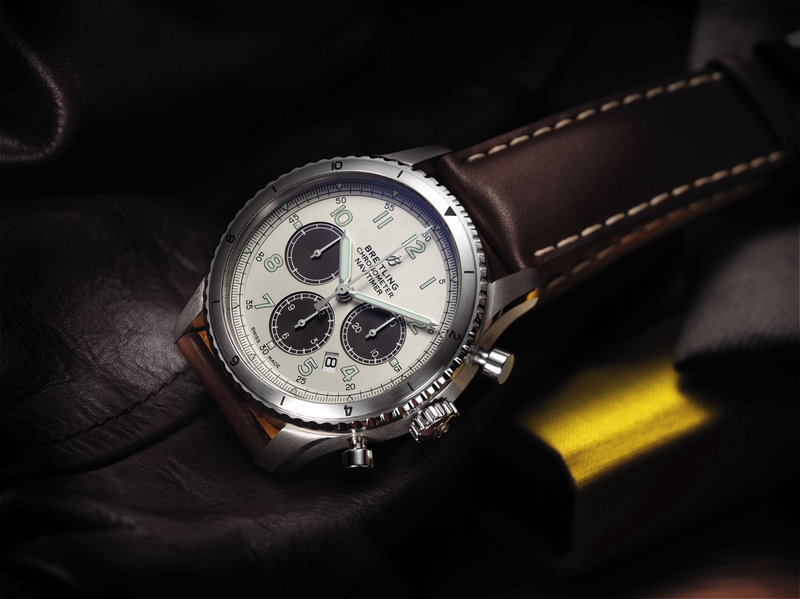 It will become available at Breitling boutiques worldwide from July 2018 onward. Originally announced earlier this year, the Navitimer Aviator 8 collection was the first all-new watch collection to be released under the direction of newly appointed CEO Georges Kern and Head of Design, Guy Bove. The stainless steel watch comes in a 43 mm x 14.17 mm case and features an attractive “panda-style” silver dial with anthracite-colored counters. The rotating bezel has a satin-brushed finish that contrasts the polished crown, pushers, and bezel edge. Hours and minutes are displayed via luminescent steel hands, printed luminescent Arabic numerals, and a printed minute track. 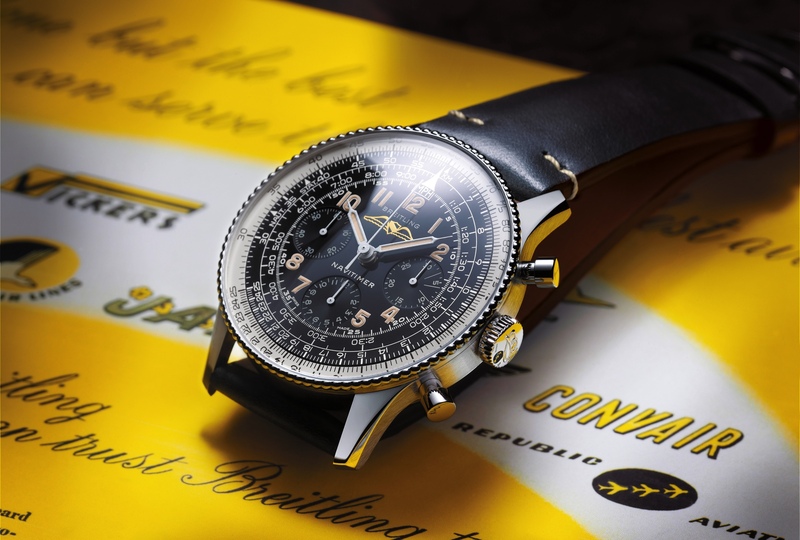 As the model name suggests the watch is powered by Breitling’s in-house B01 chronograph movement. 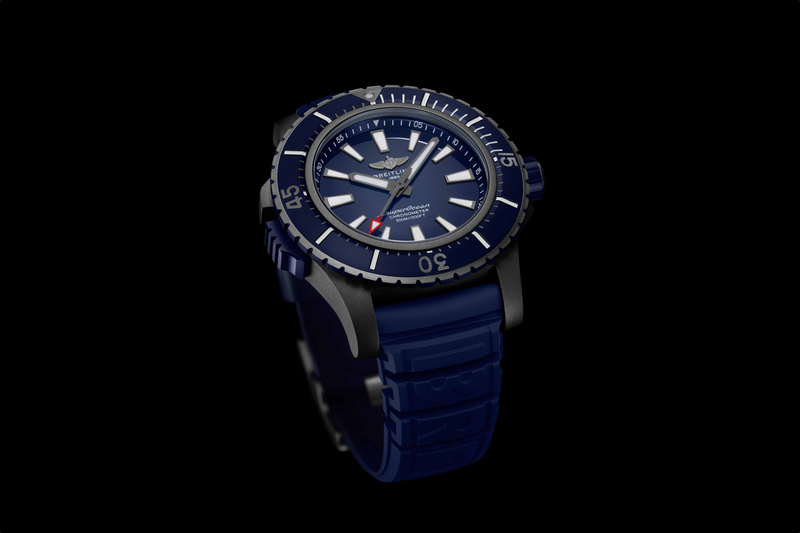 In addition to the limited edition, a curated selection of 31 timepieces from across Breitling’s Navitimer, Superocean, Chronomat, and Professional collections will be available on Mr. Porter. Retail price is $7,710 and you can buy it exclusively at Mr. Porter.